A qualified personal injury lawyer will have the latest information on any hip replacement recall lawsuits in Florida. There have been several high profile hip replacement recalls announced recently. These include a Stryker hip replacement recall, a Pinnacle hip replacement recall suit and a titanium hip replacement recall. Most personal injury attorneys offer free consultations. Most operate without a fee until they win your case in court. Anyone that has undergone a ceramic hip replacement operation will want to speak with a seasoned lawyer that specializes in personal injury law. It is expected that the recent Stryker hip replacement recall will involve many patients who have undergone hip replacement surgery. These sorts of lawsuits need reliable legal representation for the best results. Any medical device replacement recall enables affected individuals to file a personal injury lawsuit. People that must undergo another operation to fix and/or replace their medical device or hip replacement may qualify for cost reimbursement and more. Individuals that are in this situation are often overwhelmed with the whole ordeal. It is crucial to get in touch with a knowledgeable attorney that has extensive personal injury legal experience. Those wondering about the Pinnacle hip replacement recall, the Stryker hip replacement recall or the latest titanium hip replacement recall are urged to reach out to a personal injury law firm representative. Ensure that your chosen lawyer has a credible and successful background in these complex personal injury cases. 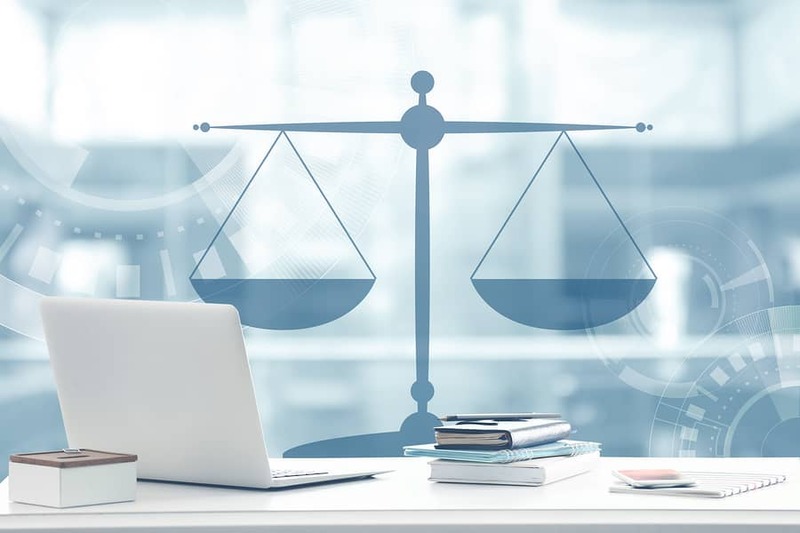 Although many of these legal proceedings are resolved with settlements that do not require going to trial, individuals should pick an attorney with actual courtroom experience just in case. It is imperative that any person meeting the criteria for these widespread ceramic hip, or other, replacement recall procedures contact a skilled attorney soon. These types of legal procedures typically have a narrow window for getting any sort of reimbursements. You may be eligible for significant settlement damages that may include monetary reimbursement, medical bill payments, lost work wages and pain and/or suffering awards. Personal injury lawyers fight for all of their client’s legal rights. These trusted legal experts make the entire process much easier, and they offer exceptional support during these sometimes emotional proceedings. Hip Replacement Recall Lawsuits – Shamis & Gentile, P.A. Anyone requiring defective hip replacement should contact the hip replacement recall lawsuits lawyers for more information.